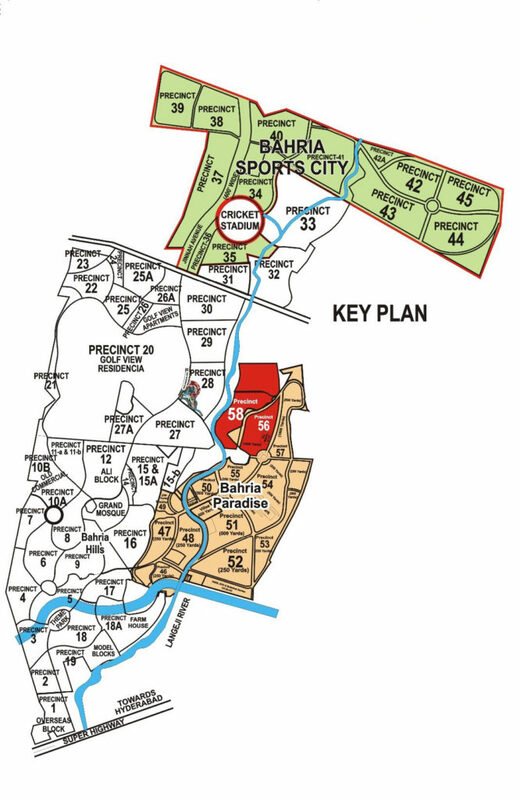 The maps for precincts 1 to 33 have been published by Bahria Town already. The detailed maps for precincts 34 to 57 i.e. 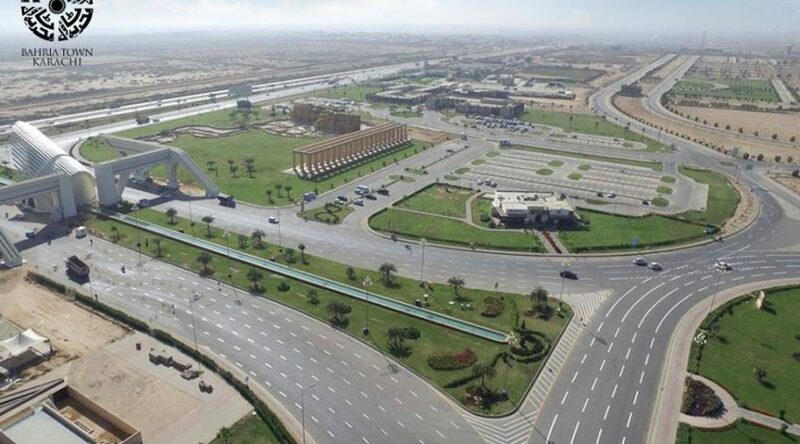 Bahria Paradise and Bahria Sports City are will be available shortly.